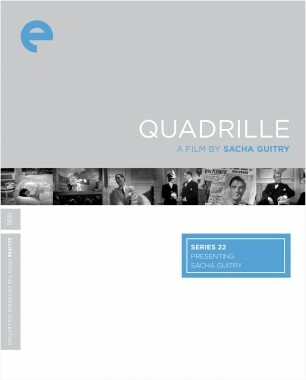 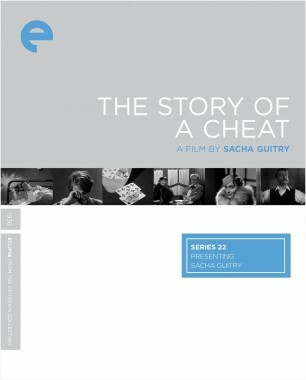 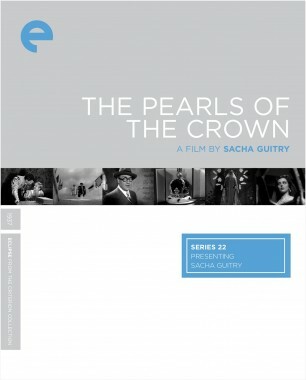 A master of rib-tickling dialogue and an innovator of dazzling narrative techniques, playwright-turned-filmmaker Sacha Guitry has long been revered by French movie lovers as an indispensable figure in the nation’s cinematic heritage, but his work has never received the level of international acclaim showered on his contemporary Jean Renoir. 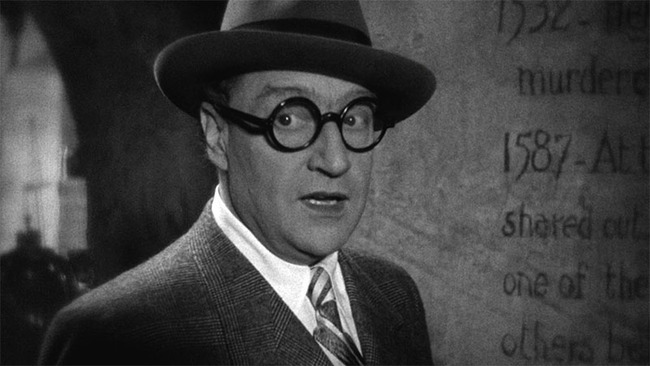 Those who haven’t yet acquainted themselves with Guitry are in for a treat, as the pioneering writer, director, and actor takes the spotlight on the Criterion Channel in a series of five of his career highlights, including the picaresque masterpiece The Story of a Cheat (1936) and the deliciously twisted farce La poison (1951). 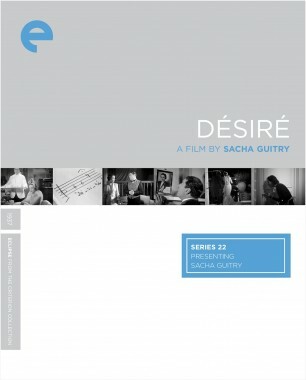 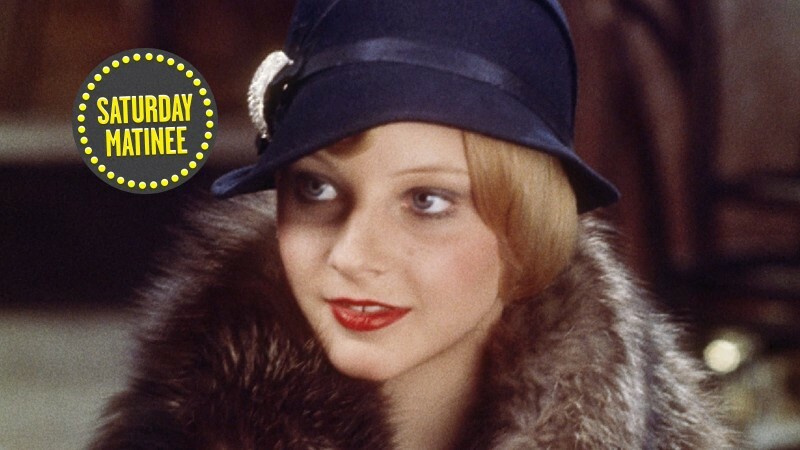 As an introduction to the series, Olivier Assayas chats with us about how Guitry—who is often referred to as the Gallic answer to Noël Coward—brought a graceful approach to comedy, a love of experimentation, and a vivid sense of French culture to early sound cinema.